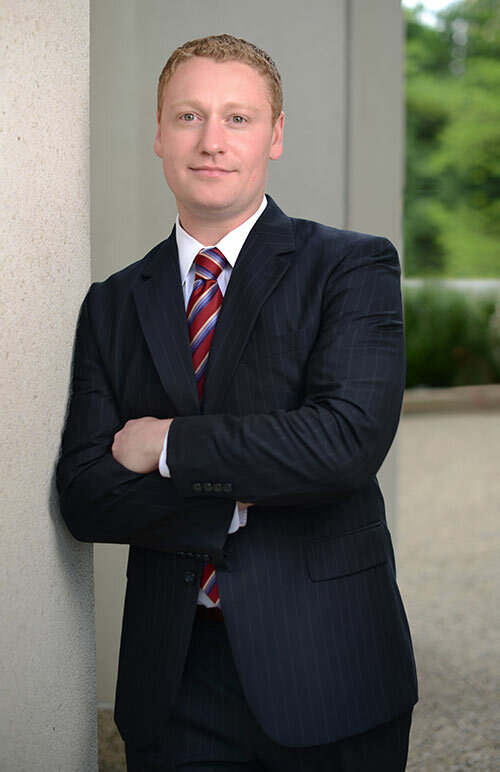 Josh represents clients in real estate and business matters, offering guidance through all aspects of acquisitions, sales, financing, real estate development, and leasing. With his in-depth understanding of business and real estate operations, he provides sound advice and a comprehensive approach to a variety of areas, including: entity formation, corporate restructuring, due diligence, landlord and tenant improvements, platting and subdivisions, zoning, and real estate title issues. Communication is at the heart of his practice, and Josh knows the importance of listening carefully to fully understand and serve his clients’ needs. Josh is committed to providing outstanding service, as evidenced by his reputation for efficient, thorough preparation and organization. He is skilled at recognizing and solving problems, evaluating risks, and developing creative solutions to minimize their impact. Additionally, his collaborative relationships within Siegel Brill ensure that clients have access to the latest legal trends and decisions in a wide variety of real estate and business transactions.